Happy 4:20 birthday from Kelly! Happy Birthday from me and Creepy Wax Tom Cruise. ooh Happy Birthday I'll have a margarita in your honor tonight! Happiest of birthdays, my dear!! 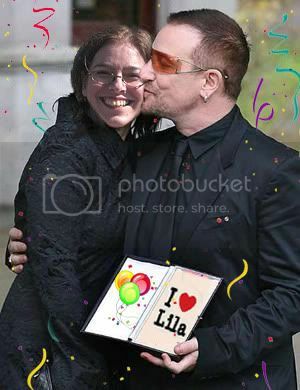 Happy Birthday Wishes to you Lila!! Hope that you are having a wonderful day!!! Thanks everyone! that photo Sicy. It will stay on FB for a while me thinks. My apologies for wishing you happy birthday a day late. Please forgive me, or I will cry for 7 to 8 hours straight.